Nyaleti Lodge & Villa, luxurious bed and breakfast accommodations that are surrounded by beautifully manicured gardens and situated on the very sought-after greenbelt in the Hoedspruit Wildlife Estate. 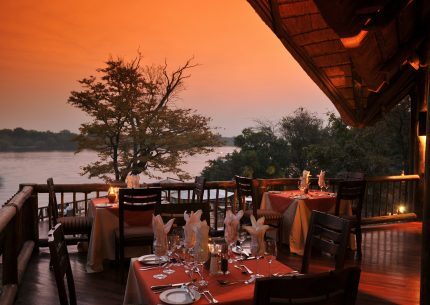 Nestled between the iconic Kruger National Park and the Blyde River Canyon Nature Reserve, Hoedspruit is an ecotourism hub and Nyaleti Lodge & Villa gives you direct access to some of the best wildlife and adventure experiences in the world. 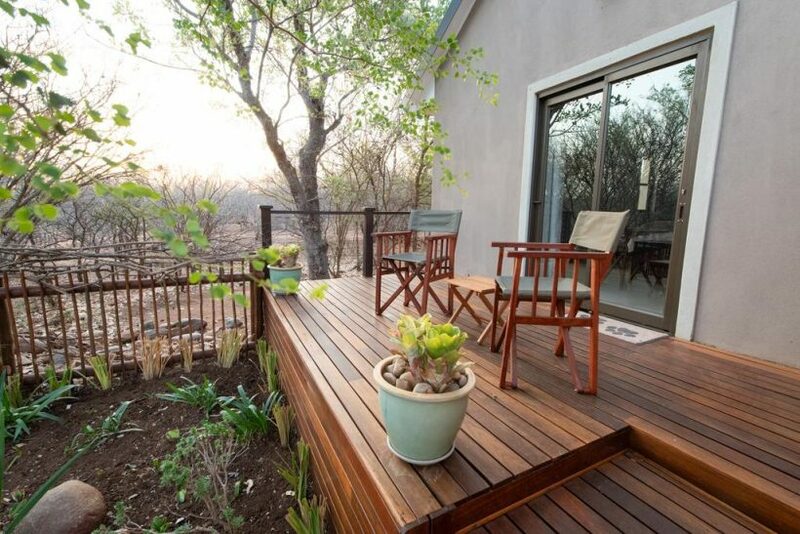 The countryside surrounding Hoedspruit is covered with incredible game reserves and is also well known for its mango and citrus farms. 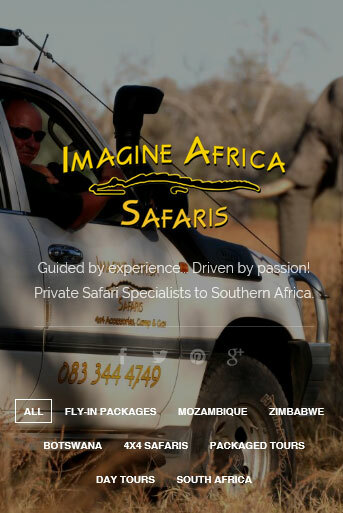 These landscapes are part of the Kruger to Canyons Biosphere, which is a registered UNESCO World Heritage Site comprised of beautiful forests, savannahs, and grasslands with Hoedspruit at its heart. This is the largest of three biosphere reserves in South Africa and the third-largest in the world. 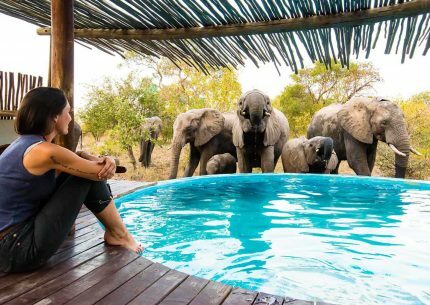 You can spend your day relaxing by the pool listening to the sounds of Africa, looking for the Big 5 in Kruger National Park or experience the many outdoor activities the Blyde River Canyon has to offer. Your evenings can be spent sitting by the fire enjoying a cocktail or watching the sunset from our viewing platform. 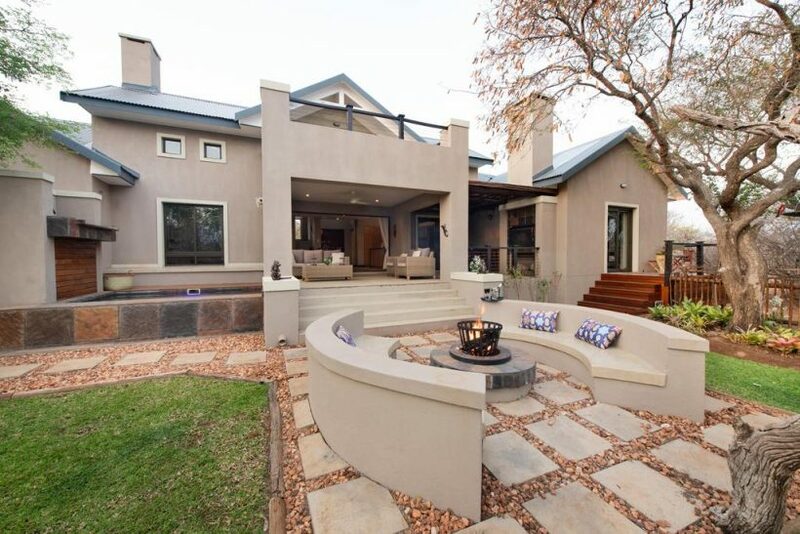 Our little slice of heaven will almost guarantee that you will fall in love with Africa’s soul and laid-back lifestyle. 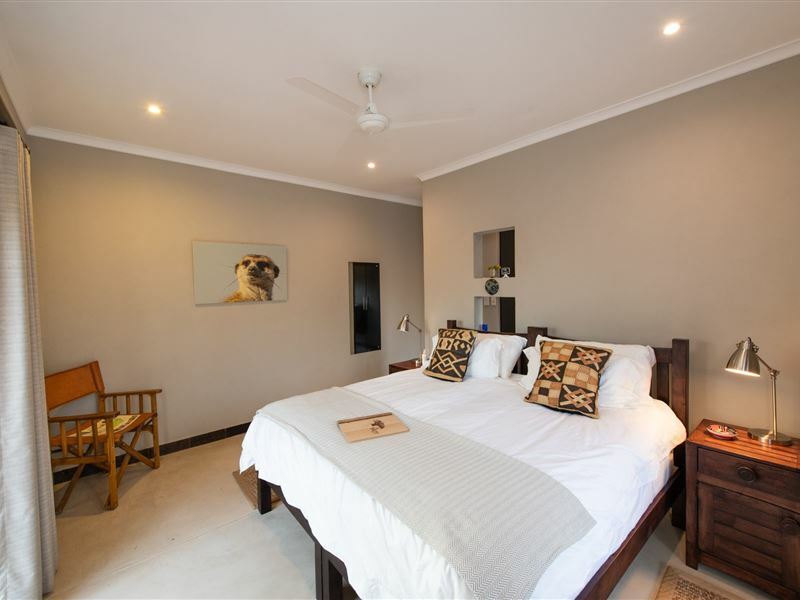 Nyaleti Lodge has 3 en-suite guest rooms with private patios. 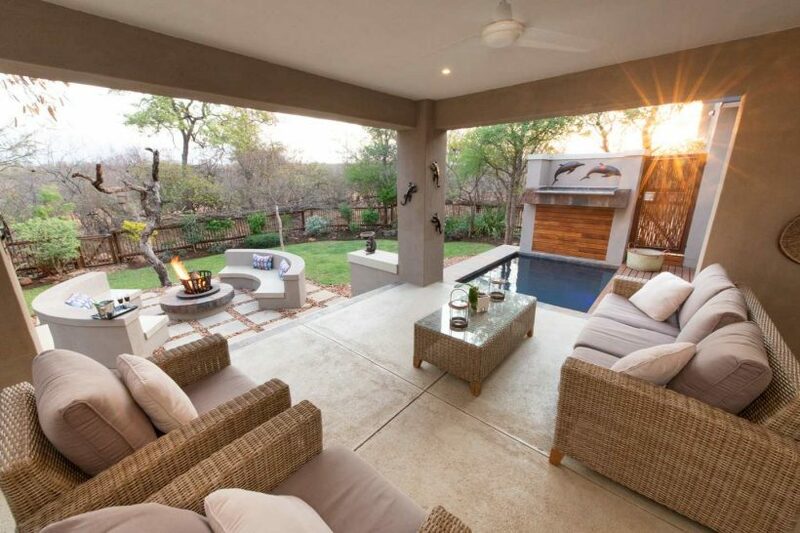 They are detached from the owner’s house and share a boma (outdoor fire area), lounge and pool area. 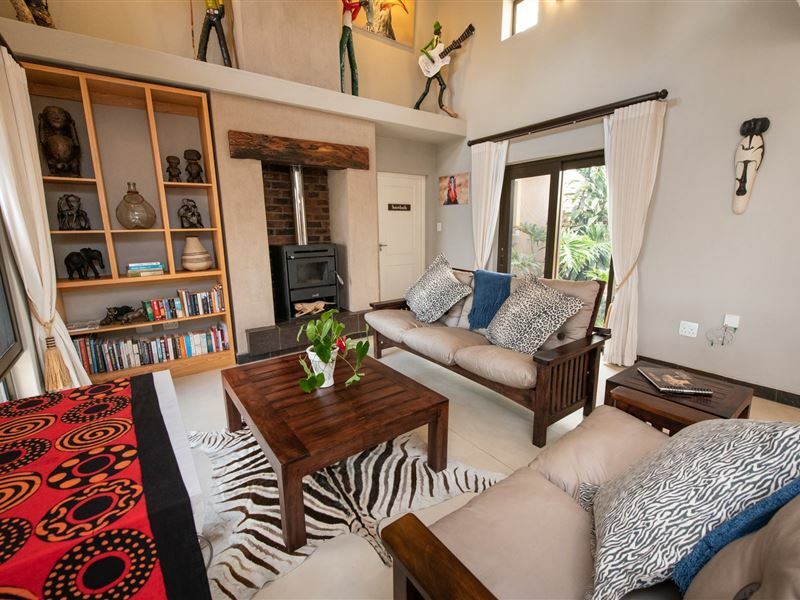 Nyaleti Villa (only 100 meters away) is a separate house with a gorgeous honeymoon suite and two additional en-suite rooms sharing the common areas of the house which include a pool, TV room, viewing deck and boma. 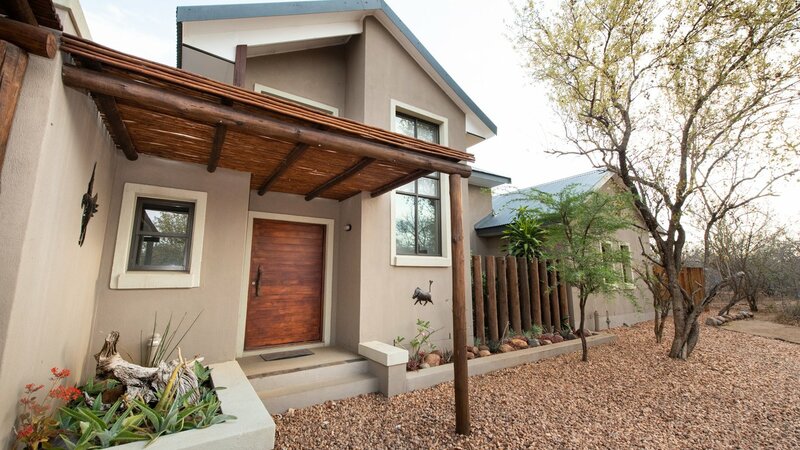 Both properties are surrounded by beautifully manicured gardens featuring indigenous plants that attract many species of local birds. Some of our favorites are the entertaining hornbills, woodland kingfishers, the call of the go-away-bird and the occasional owl. Everyone has access to our elevated viewing platform which you won’t want to miss. This is a great place to watch the sunset, look for some of our resident animals or do some great bird watching. We have bird books and binoculars available to borrow in reception. All guests enjoy their breakfast in the lounge at Nyaleti Lodge from 8:00 am – 9:30 am. Your first course starts with local juices, homemade muesli, yogurts, fruit, and tasty baked goods. Your second course is a home cooked hot breakfast. We feature something each day that aligns with our guest’s dietary requirements. After our gourmet breakfast, you will be ready to start your day! What makes the Lodge so special? The quaint tourist town of Hoedspruit is only 5 minutes from our front door with many fantastic restaurants to enjoy for lunch and/or dinner. We offer lunch baskets should you be out on a day excursion – please notify us the day prior. 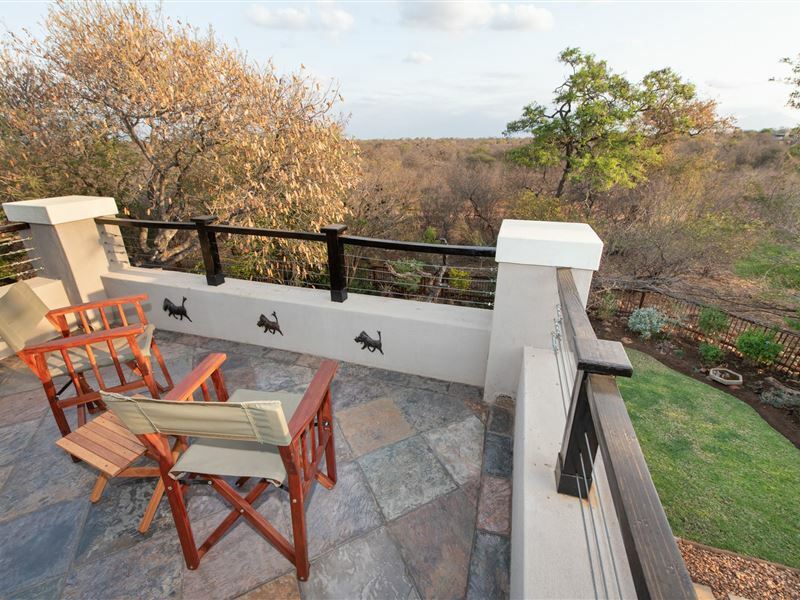 Hoedspruit Wildlife Estate is home to zebra, giraffe, impala, nyala, warthog, wildebeest, waterbuck and hyena (to name a few) which roam freely. The absence of Elephant, Lion, Buffalo, and Rhino make it safe to explore on foot. If you are lucky, you might see one of our elusive resident leopards! 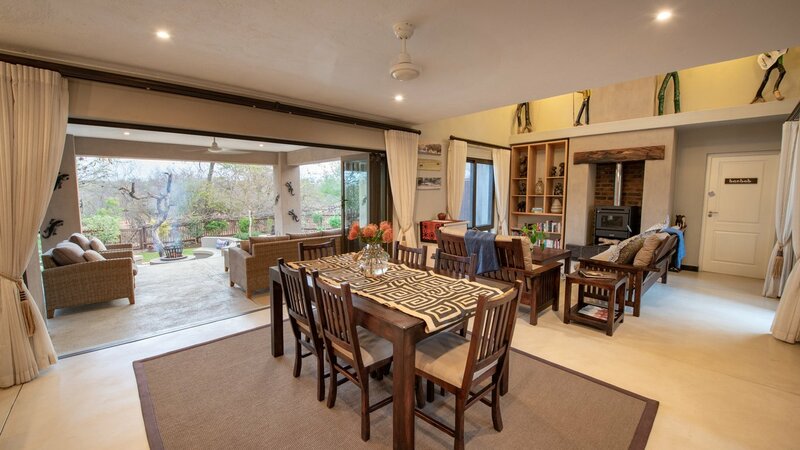 The estate has several walking trails and dirt roads for self-game drives. There are also 3 dams that give you excellent wildlife viewing opportunities. 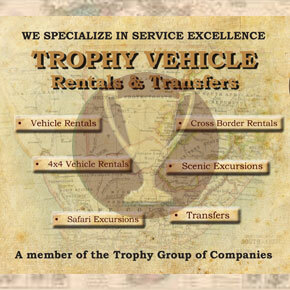 The estate is very secure with gated access and 24/7 private security. 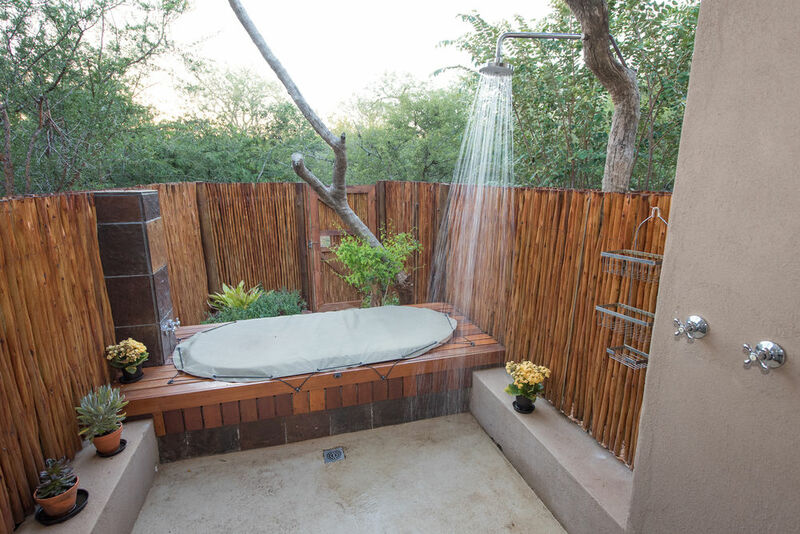 Nyaleti Lodge and Villa is designed to provide you with luxurious private and shared spaces that will ensure relaxation in the African bush. 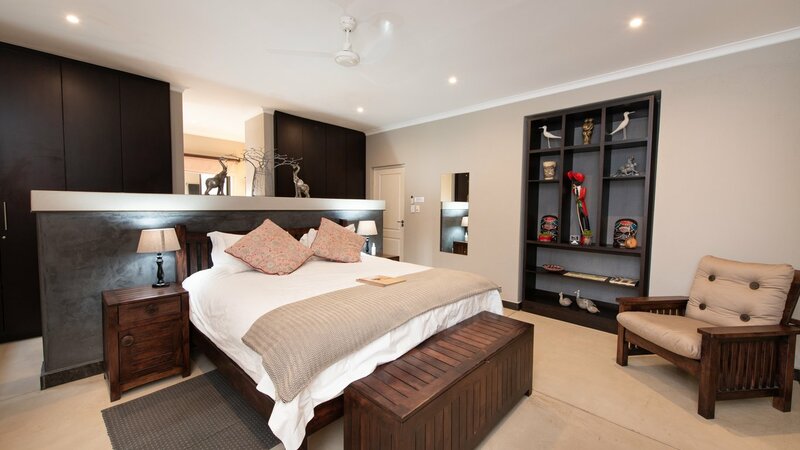 There are six guest rooms beautifully decorated with African art and appointed with Karoo lavender bathroom amenities. 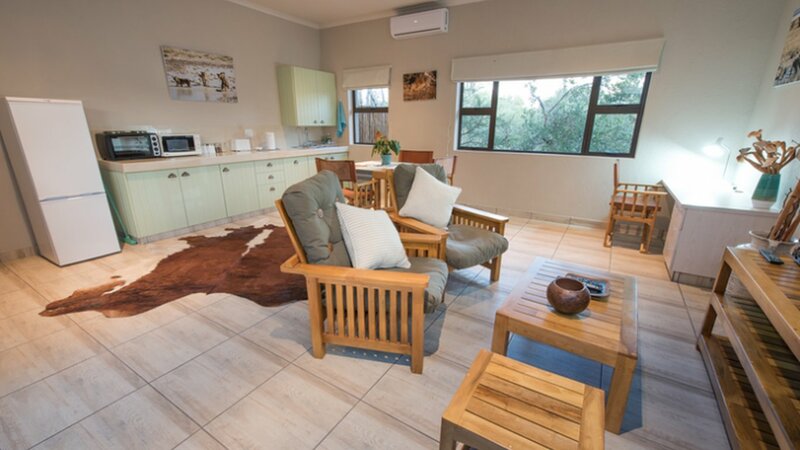 All rooms have complimentary wi-fi, en suite bathrooms, laundry services, air conditioning, tea/coffee, hairdryers and private patios. Each room is serviced daily. Both properties are surrounded with beautifully manicured gardens featuring indigenous plants that attract many species of local birds. We have an elevated viewing platform which you won’t want to miss. This is a great place to watch the sunset, look for some of our resident animals or do some great bird watching. 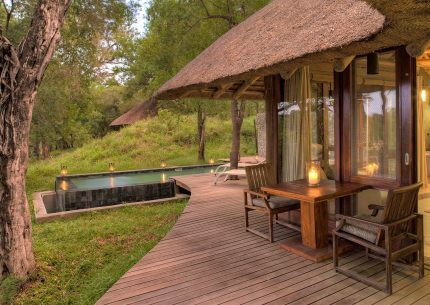 Guests also have access to a pool and outside boma area. 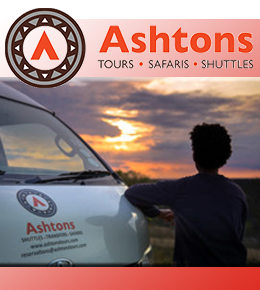 On site activities include game drives and walks on the estate, as well as sundowners at one of the dams. 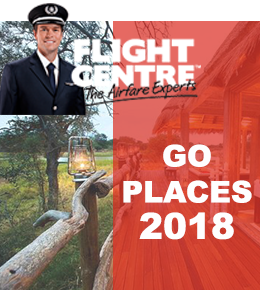 We can also arrange day trips to the Kruger National Park (only 45 minutes away), the Panorama route, Moholoholo Animal Rehabilitation Centre, Hoedspruit Endangered Species Centre and so much more. The quaint tourist town of Hoedspruit is only 5 minutes from our front door with many fantastic restaurants to enjoy your lunch or dinner. 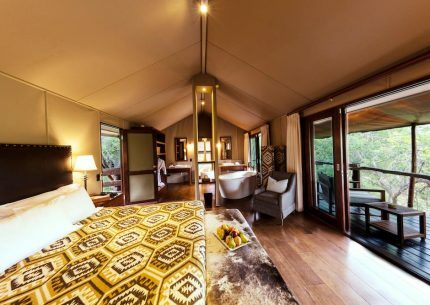 Buffalo Camp offers the ultimate luxurious tented accommodation experience. Africa on Foot’s location is in a prime wildlife area. 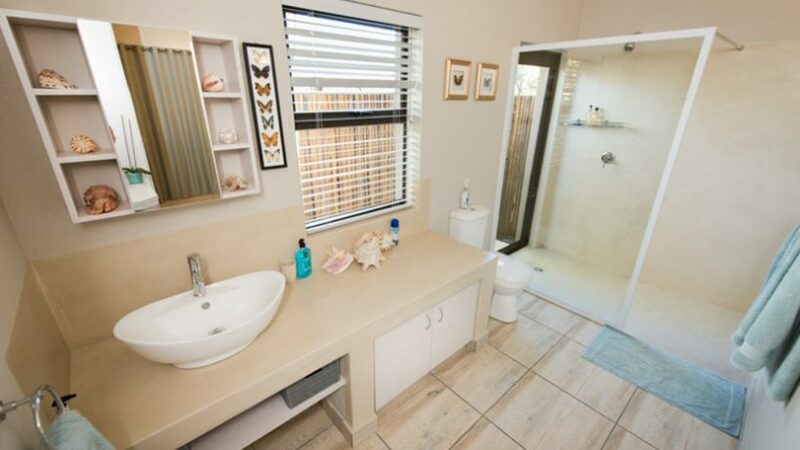 An upmarket, tastefully decorated self catering lodge.